We discuss in full the clinical self-assessment package, goal setting, continuing quality improvement activities and the documentation required for the professional portfolio forms. We discuss it ALL and reduce the stress for entirely. 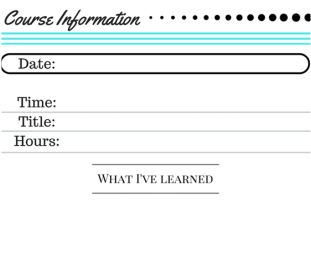 Webinars uploaded monthly, goal examples, printables, one-on-one advice, etc. At Dentalelle Tutoring - we have been audited and successful passed our professional portfolio. We advise a quality assurance adviser on a regular basis to learn about common errors, changes in the portfolio, changes in standards, updates, etc. This course is an instant download with immediate access to your full membership login - this includes unlimited access to our membership area with regular updates, free webinars and help from us anytime you need. We are here to help you! Your portfolio SHOULD not be stressful!!! The key is to maintain organization and put it all together in an easy to read format. With our courses we go through EACH FORM step by step and guide you through each process. Also includes a FREE portfolio review by one of us at the end. 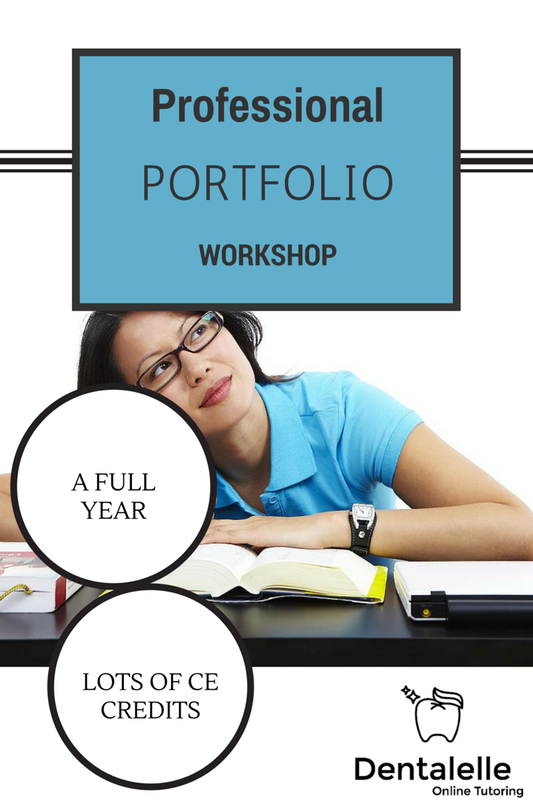 Regular updates and LIVE call sessions online to discuss your portfolio and any help needed. Schedule to be determined and all sessions recorded. YES, SIGN ME UP! NO MORE STRESS :). Are you taking the QA Board Exam Test option? 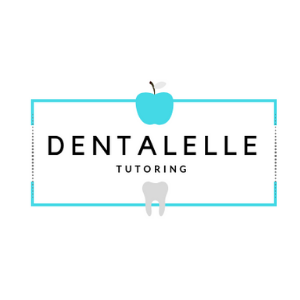 Dentalelle helps you prepare for this test! It's recommended to study 75 hours of study material in preparation. The test is taken online in your home.